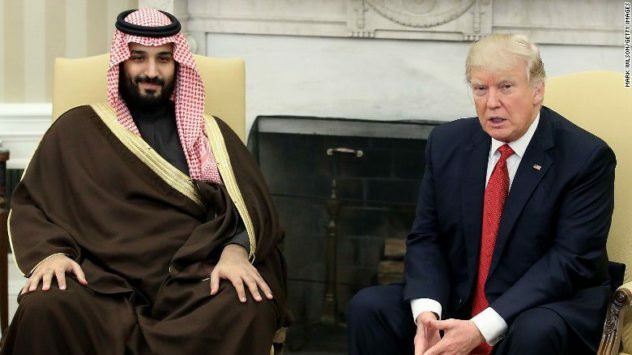 Saudi Arabia | Notes From America ! 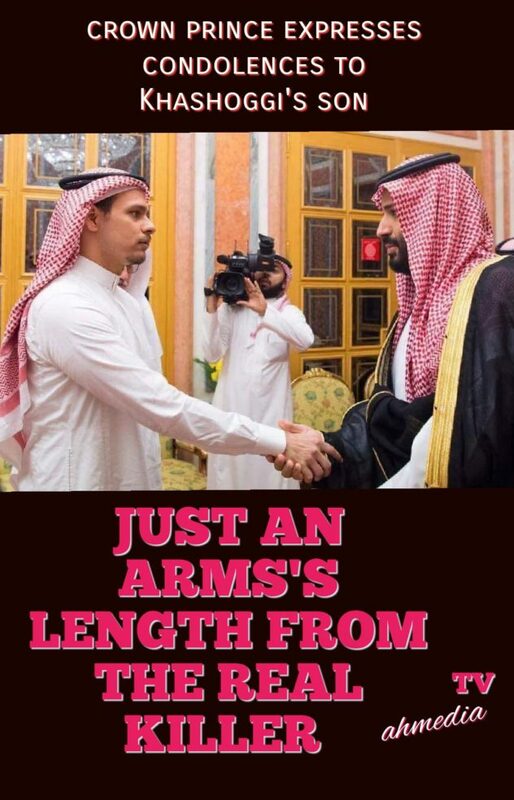 When Head of States, Act like Thugs…, the killing of Jamal Khashoggi! 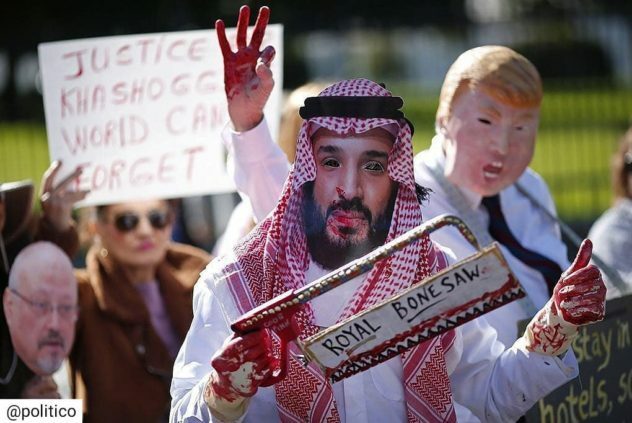 Everyone knows by now, unless you live in Saudi Arabia, that Washington Post writer and Saudi citizen Jamal Khashoggi was kidnapped, interrogated, and tortured, dismembered inside the Saudi consulate in Turkey in the presence of the Saudi consulate himself. 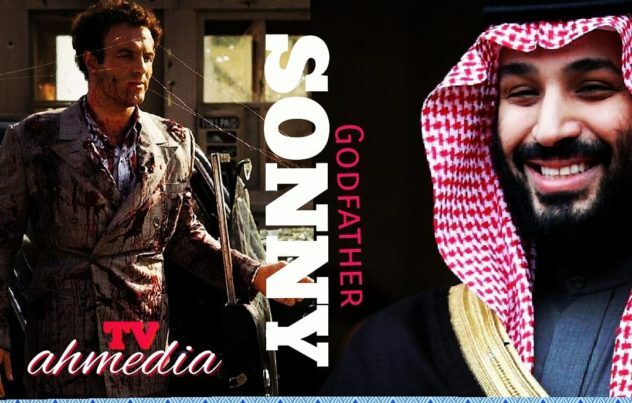 The horrible fate of Mr. Khashoggi was undertaken ‘mafia style’, taken directly from the Corleone family’s bloody playbook. Why Do Arab Dictators demand the shutdown of AL Jazeera !? Saudi Arabia and three allies boycotting Qatar have agreed to a request by Kuwait to extend by 48 hours Sunday’s deadline for Doha to comply with a set of demands, according to a joint statement on Saudi state news agency SPA.